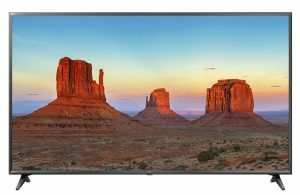 If you’re looking for a low-cost 50-inch SMART TV with lots of bells and whistles, London Drugs is offering the LG 50-in 4K UHD Smart TV with webOS 4.0 (model: 50UK6090) for only $499.99 (Reg: $750). 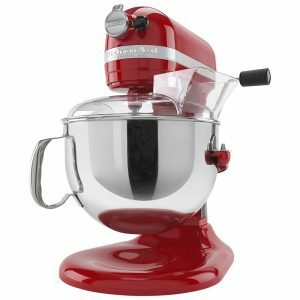 Another Deal they have is the KitchenAid Pro 600 6-quart direct drive stand mixer with Flex Edge model KP26M1XFER for only $299 (Reg:$724.95). Now if that’s not enough, on top of the unprecedented deals offered in stores and online, London Drugs is offering to match any Canadian retailer’s advertised price on identical items even those being offered up on Black Friday and Cyber Monday for up to 30 days from the date of purchase. This one might be tough to beat. 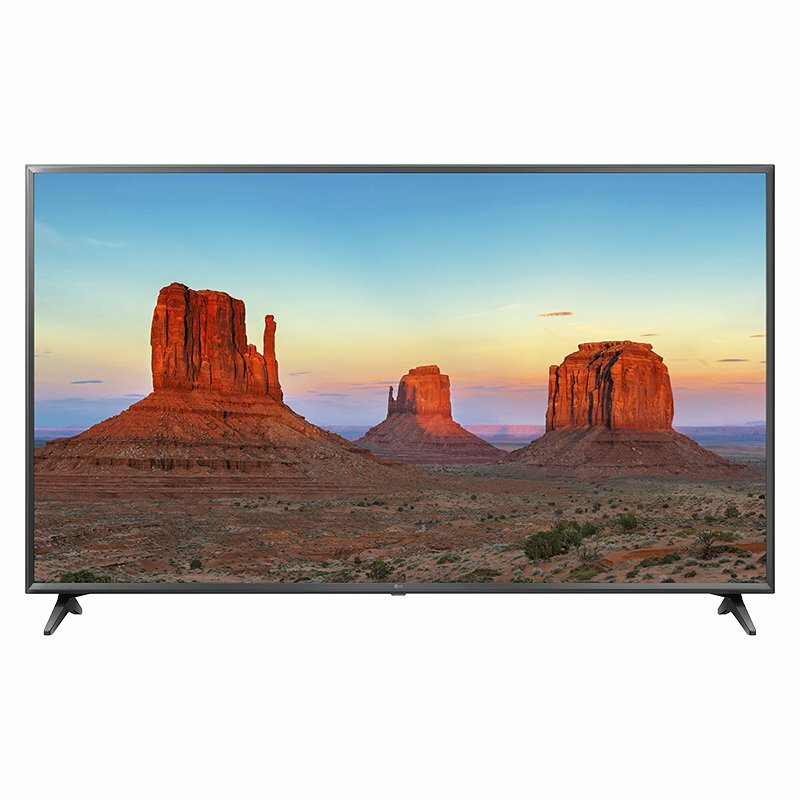 If you’re looking for a basic run-of-the-mill TV for the kids or basement, you can pick up an RCA 32” LED TV that features a 720p HD picture with HDMI inputs at Walmart for $88 (Reg: $198). If you always wanted to get yourself one of those handy-dandy instant cookers, Canadian Tire is offering up the InstaPot Duo 6-QT electric pressure cooker for only $64.99 (Reg: $129.99). 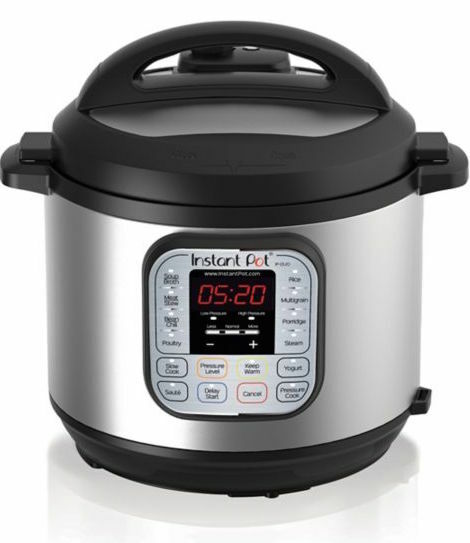 As an FYI, LD has the larger 7-in-1 IP-DUO80 8-Qt cooker on at 50% off, too. 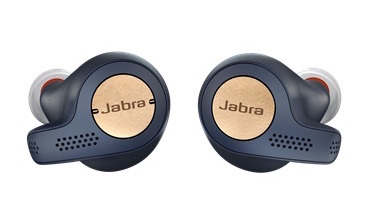 Recommended in our recent holiday headphone review is the Jabra Elite 65t truly wireless earbud that features a pair finely tuned drivers and when partnered with its four-microphone array allows for the best call and voice quality so you can better hear and also be heard. 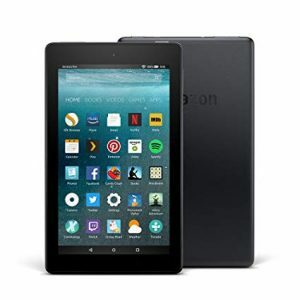 For their Black Friday event (Nov 23-25) you can find the active version of this model (these are water resistant and dustproof) at Staples for only $179.99 ($70 off). And if you finally decided to break down and pick up one of the energy saving Nest Learning Thermostat with Auto Schedule, you can save $90 and grab one for only $239.99. In our roundup, we also looked at the Beats Solo3 90th Anniversary Disney Edition. 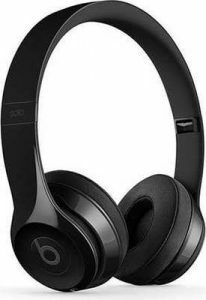 These will run you just under $400.However, if you’re not into the Disney motif, you can pick up a standard pair of Beats Solo3 Wireless on-ear headphones at 50% off, for only $164.99 for one day only on November 23rd – at the TheSource.ca. Some of you may not be aware, but you also find an assortment of gadgets at the Real Canadian Superstore. 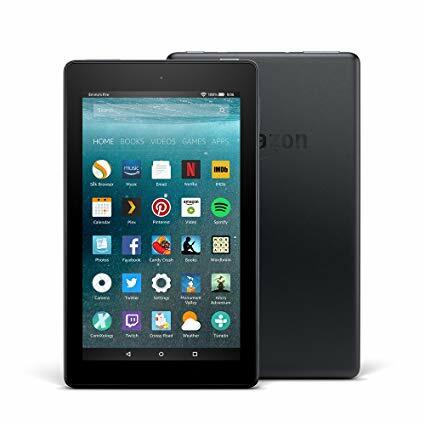 If you’re in the market for a couple of low cost Android tablets, you can pick up the 7” Amazon Fire with 8GB Ram for $39.98; the Amazon Fire 8” model with 16GB will run your only $69.98 – from this Friday to Sunday. Plus, for every $100 you purchase in toys and electronics this Friday, you’ll get 15,000 in points. That’s equivalent to $15 on top of your sale prices. And finally, if you wanted to get as close to Marty McFly in Back to the Future and want your own Hoverboard, you can find a sweet deal through the Best Buy on-line Marketplace. Now sadly unlike in the movies, this one doesn’t hover above the ground – but it does come with some really cool wheels – and a bargain to boot. 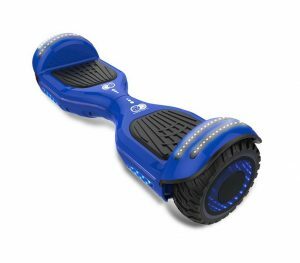 It’s the new Gyrocopters 8FINITI All Terrain Hoverboard which features with mirror LED wheels, Bluetooth and no-fall technology. You can save yourself a whopping $500 and fly off with one of these for only $299. There are lots of deals to be had during the Black Friday period – which can run from one day to a week or more and these are just a few. Make sure you shop around watch out for deals that are too good to be true. Make sure you know what you are buying – check model number and specs – not just the look at the photos and ensure you are buying from a reputable dealer. Check out the seller’s ratings, shipping (if not in-store), return and price-matching policies.